Ten Eighty Musings Point to a Lost Prehistoric Culture. To begin, I must quote Issac Newton. 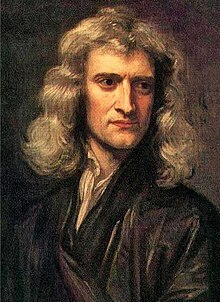 Sir Isaac Newton Sir Isaac Newton (January 4, 1643 – March 31 1727 . He was an English physicist, mathematician, astronomer, alchemist, inventor, theologian and natural philosopher. He is most famous for discovering the Laws of Gravity. Newton built on thoughts of bygone philosophers. These included Plato and Aristotle. 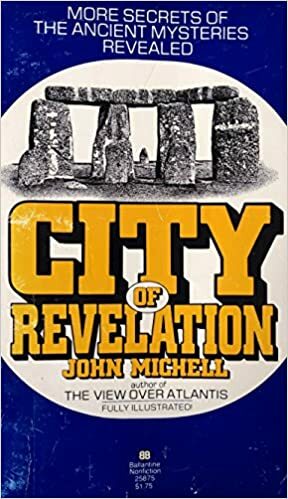 British author, John Michell, is the philosopher on which I have built upon. His works seem to be largely out of print. But I think they are worth the expense of acquiring. Sir Issac Newton stood on the shoulders ancient giants of philosophy. So What Are Ten Eighty Musings? First, to define 1080. Numbers, in the lost past, had associations. 1080 was lunar and terrestrial. The establish four elements were earth, air fir and water. 1080 was water. It expressed the Moon’s influence on the cycles of nature.With the psyche, it represents intuition. Ten eighty guides the unconscious mind. One of Michell’s rare and precious books. So where does 1080 figure into today’s theme? First, let’s look at the ancient attitude to “zero”. It wasn’t a real number. It was synthetic. Ten was a combination of two opposite numbers on the 3 x 3 number square. Therefore, past civilizations could read 1080 as 18. They had the option of reading it as 108. 4 + 6 = 10. Or, 3 + 7 = 10. etc. points our synthetic “ten”. So how were Ten Eighty Musings Used By Advanced, Lost Civilizations, Including Atlantis? Note the Moon. Its diameter was taken on 1080 miles. Its metal was silver. Note silver’s standard atomic weight average of 107.8682(2). The future holds many more ten eighty musings. Blogs must be kept short. Hope you enjoyed this one.